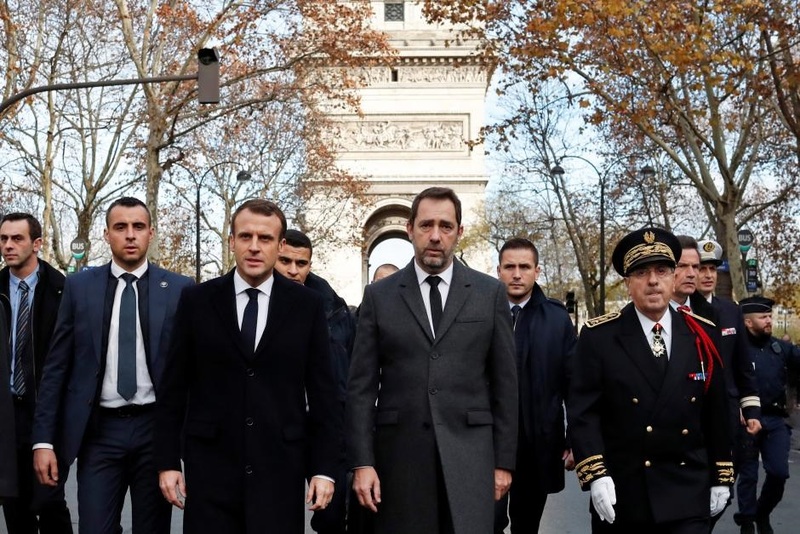 PARIS -- French President Emmanuel Macron ordered his prime minister on Sunday to hold talks with political leaders and demonstrators, as he sought a way out of nationwide protests after rioters turned central Paris into a battle zone. Police said they had arrested more than 400 people in Paris on Saturday and that 133 were injured. Some 10,000 tear gas canisters and stun grenades were fired as well as water cannon as security forces fought for control.